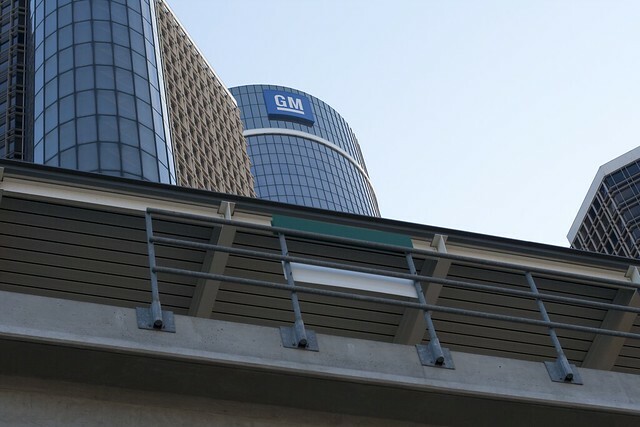 General Motors has had a record number of safety recalls this year, which is making their franchised dealers increasingly worried that this might hurt their quarterly incentive bonuses. Such an issue already occurred at a dealership near Washington D.C. which lost around 15 sales in May, because of the stop-sales. Customers, especially in areas which offer many options, are often unwilling to wait and simply opt for another car brand. GM dealers are eligible for a bonus if they manage to sell at least one more vehicle than did in that quarter a year ago, but also achieve a predetermined customer satisfaction rating.